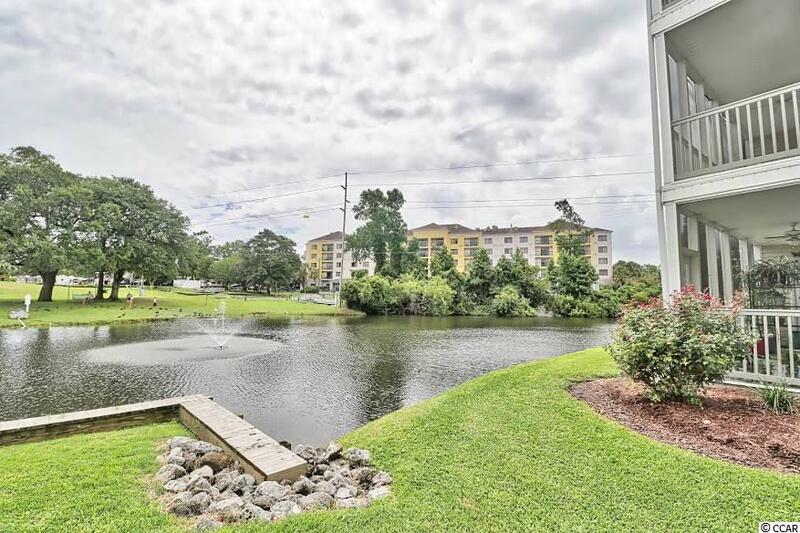 Gorgeous 3BR/2BA Condo located in the very desirable Waterfront @ Briarcliff Commons community on the Intracoastal Waterway. Only 1 mile to the beach or a 3 minute drive. Located within walking distance to Barefoot Landing, close to the areas best restaurants, Myrtle Beach Mall, live theaters including: House of Blues, and Alabama Theater. The Carolina Opry, Pirates of the Caribbean, and many of the areas finest golf courses are just 5 to 10 miles away. 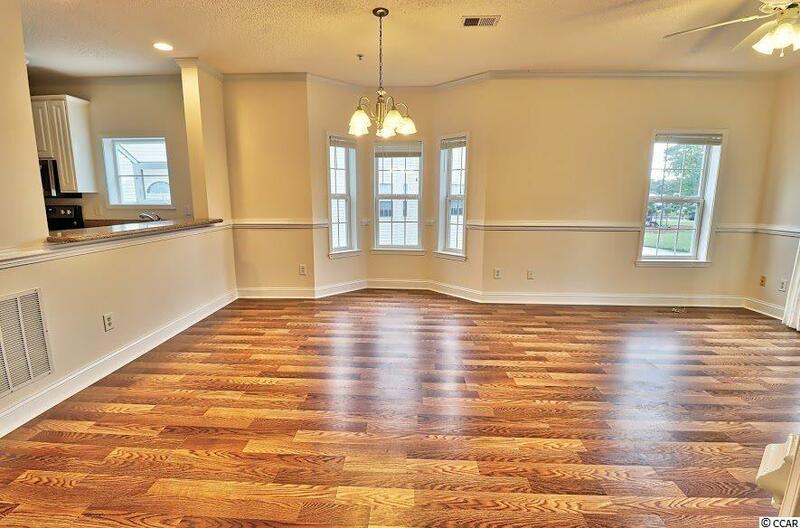 This condo features a spacious open floor plan with a huge great room that will accommodate a large family and it has a gorgeous lake view. Awesome kitchen with beautiful granite counter tops and top-of-the-line Stainless Steel Appliances including a glass top range with self cleaning oven, microwave/range hood, dishwasher, and a large french door refrigerator. Gourmet cooks will enjoy preparing meals in this kitchen as it has lots of counter space and tons of beautiful cabinetry. The kitchen is complete with a huge breakfast bar next to the dining area so its perfect for enjoying holiday meals with the entire family as well as entertaining friends and neighbors. 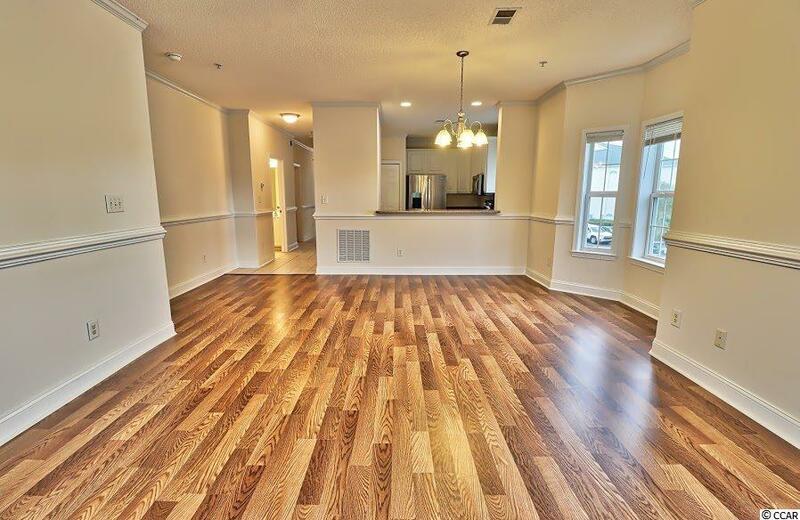 Stunning laminate floors were just installed throughout the great room, dining area, and all three bedrooms. All of the interior was recently painted in nice neutral colors so its ready to move into. The master bedroom will easily accommodate a king size bed and it has a large walk-in closet and a large master bath with a double sink vanity, tub and shower. 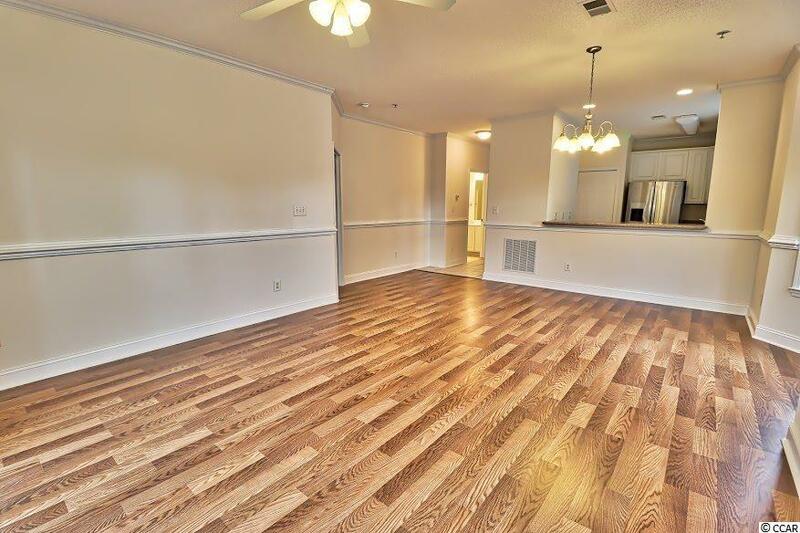 The kitchen, bathrooms, laundry area, hallway and foyer have tile floors for easy maintenance. You'll enjoy relaxing and drinking your morning coffee while you listen to the birds chirp on the huge screen porch which overlooks the gorgeous lake. There is a storage area for your beach chairs, fishing poles, golf clubs, etc on the screen porch.This unit is located on the second floor of Building 2 and it has an elevator. Amenities include a large swimming pool which overlooks the Intracoastal Waterway and a gazebo. The HOA fees cover pest control outside and inside, exterior insurance, water, sewer, trash pick-up and basic cable. Located less than 3 miles to the beach so you can catch a wave or sit back, relax and soak up the sun as often as you wish. Make sure you take in a stroll on the famous boardwalk in the heart of downtown Myrtle Beach where you'll enjoy old fashion ice cream, hamburgers, hot dogs and milk shakes. Square footage is approximate and buyer is responsible for certification.